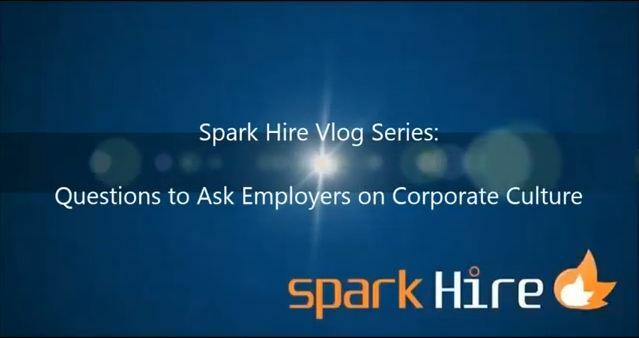 While an interview can be nerve-wracking because of the tendency to get grilled with questions, it’s not meant to be all give and no take for job seekers. A job interview is more of an opportunity for both parties to gather as much information as possible about one another. Thus, since employers can ask you questions to assess corporate culture fit during an interview, you should do the same once you’re no longer in the hot seat. The answers may pique your interest in the organization or completely turn you off, but you will benefit either way. 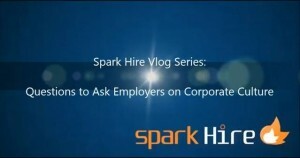 In this week’s vlog episode, Spark Hire’s content editor suggests a few questions in particular to ask to gauge whether you are the right fit for an organization.